In this section you will find floor tiles from 30x30cm to 33x33cm. 20x20cm to 20x60cm There are 44 products. Porcelain wall/floor tiles Antibes Green 25x25cm. ECO quality. Matt finish. Price per m². Porcelain wall/floor tiles Antica Pompey 25x25cm. ECO quality. Different models in box. Matt finish. Available stock: 2.5m² Price per m² for the whole stock. Porcelain wall/floor tiles Arte 25x25cm. ECO quality. Matt finish. Price per m². Porcelain wall/floor tiles Arte Black 25x25cm. ECO quality. Matt finish. Price per m². Porcelain wall/floor tiles Arte Grey 25x25cm. ECO quality. Matt finish. Price per m². Porcelain wall/floor tiles Arte Soft Grey 25x25cm. ECO quality. Matt finish. Price per m². Porcelain wall/floor tiles Basic Kale 25x25cm. ECO quality. Matt finish. Price per m². Porcelain wall/floor tiles Black 25x25cm. ECO quality. Matt finish. Price per m². Porcelain wall/floor tiles Borne Grey 25x25cm. ECO quality. Matt finish. Price per m². Porcelain wall/floor tiles Cannes Green 25x25cm. ECO quality. Matt finish. Price per m². Porcelain wall/floor tiles Exclusive 0095 25x25cm. ECO quality. Different models in box Matt finish. Price per m². Porcelain wall/floor tiles Fornace Moka 25x25cm. ECO quality. Matt finish. Price per m². 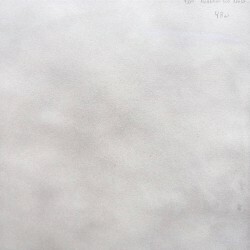 Porcelain floor tiles Gris Punto 25x25cm. ECO quality. Matt finish. Price per m². Porcelain wall/floor tiles Heritage 25x25cm. ECO quality. Matt finish. Price per m². 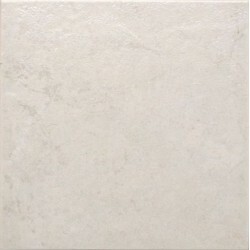 Porcelain wall/floor tiles Hidraulico Blanco 25x25cm. ECO quality. Matt finish. Price per m². Porcelain wall/floor tiles Hidraulico Pruebas 25x25cm. ECO quality. Matt finish. Price per m². Porcelain wall/floor tiles Lacour Aqua 25x25cm. ECO quality. Matt finish. Price per m². 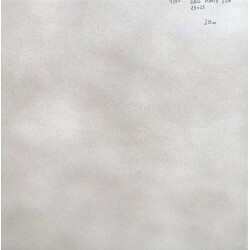 Porcelain wall/floor tiles Marengo 25x25cm. ECO quality. Matt finish. Price per m². Porcelain wall/floor tiles Monogeo Shard 25x25cm. ECO quality. Matt finish. Available stock: 5m² Price per m² for the whole stock.